Today I’ll put up photos from one reader and a video from another. In early September, with night temperatures into the high 40s, the rufous hummingbirds (Selasphorus rufus) begin to pack up for Mexico. 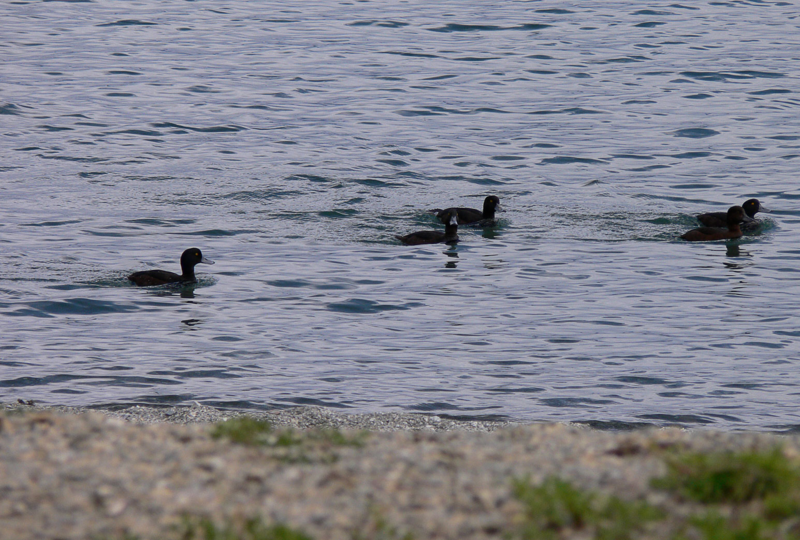 Their numbers peaked here in the first week and I was able to get some final shots using several different lenses. A wide angle lens allows a wide view and greater depth of field. I used a macro lens for some close-ups. 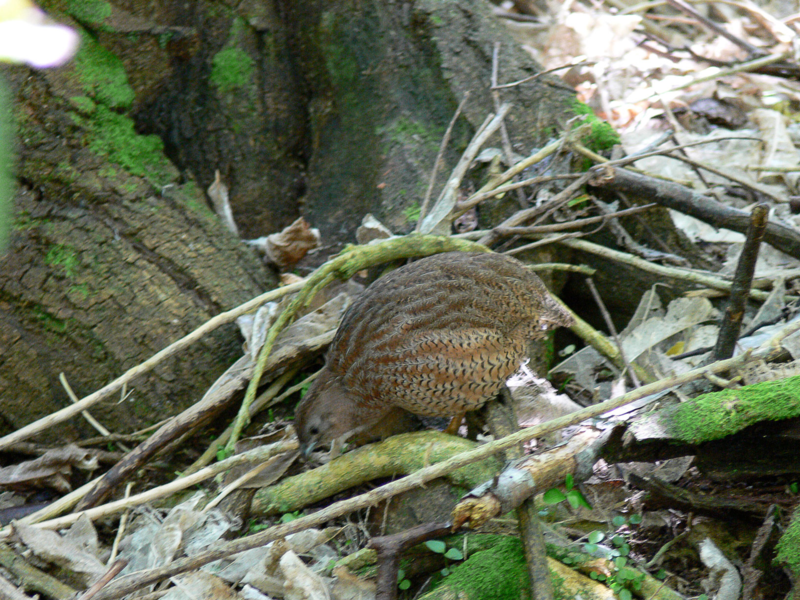 These are female and immature rufous. Much of the footage is slo-mo. The chirping sounds are the birds alarm calls. They are always fighting over the feeders. Note: the pollen dutifully carried on the beak at 1:24. An eye blink at 1:40. Now that they are gone, I’m getting that “abandoned” feeling, but I am leaving my feeders with nectar because the local birders told me that Anna’s hummingbird(Calypte anna) may stop by in the fall. (Archilochus alexandri) with one tiny blue feather on his throat – BC2. Here a few more for your tank, all of marine mammals and taken in New Zealand during my one and only visit there in 2007. 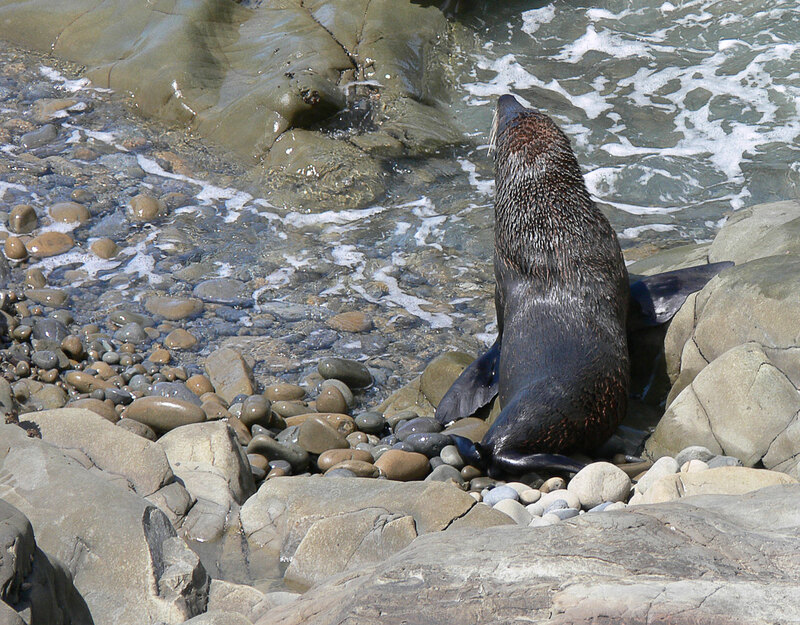 A male New Zealand fur seal (Arctocephalus forsteri) sunning itself. 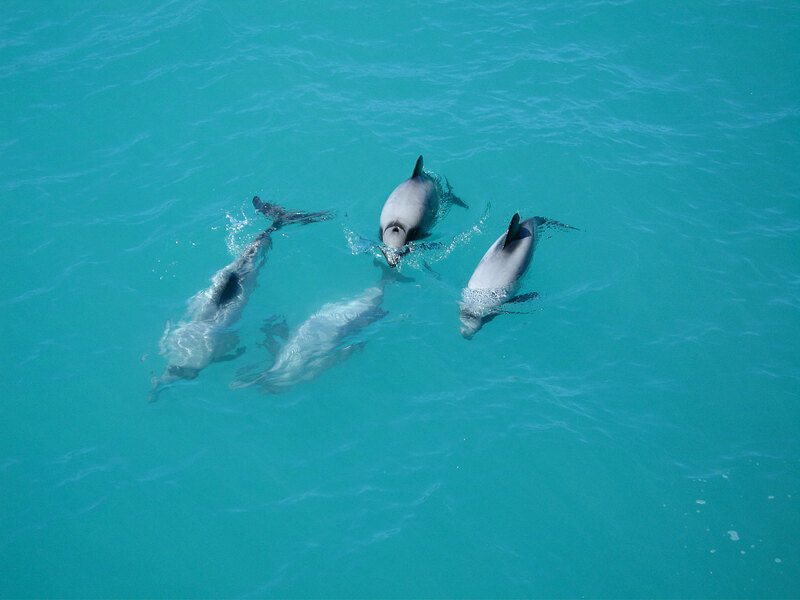 A pod of Hector’s Dolphins (Cephalorhynchus hectori), one of the smallest dolphins in the world, averaging about 4 feet long, and endemic to New Zealand waters. 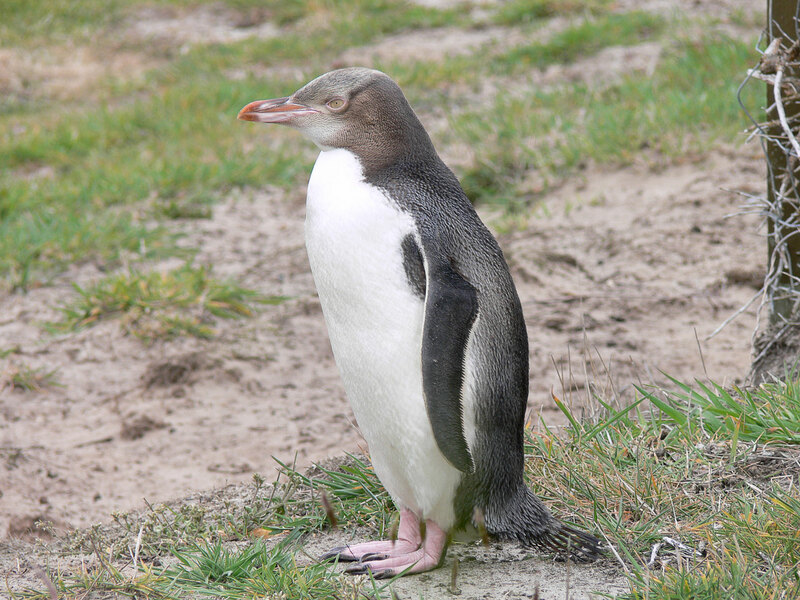 These are members of the sub-species found in waters to the south of the South Island. 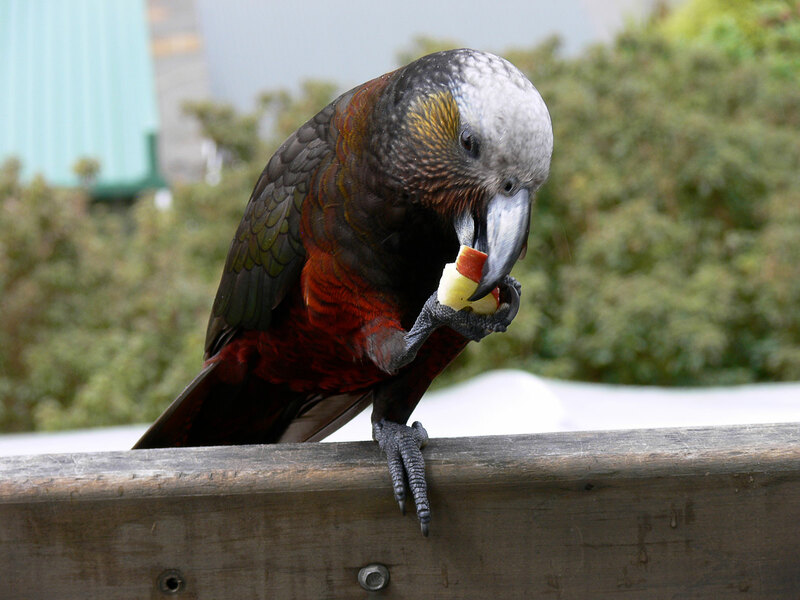 New Zealand kaka (Nestor meridionalis). It came to the veranda of our hotel and I fed it pieces of apple. 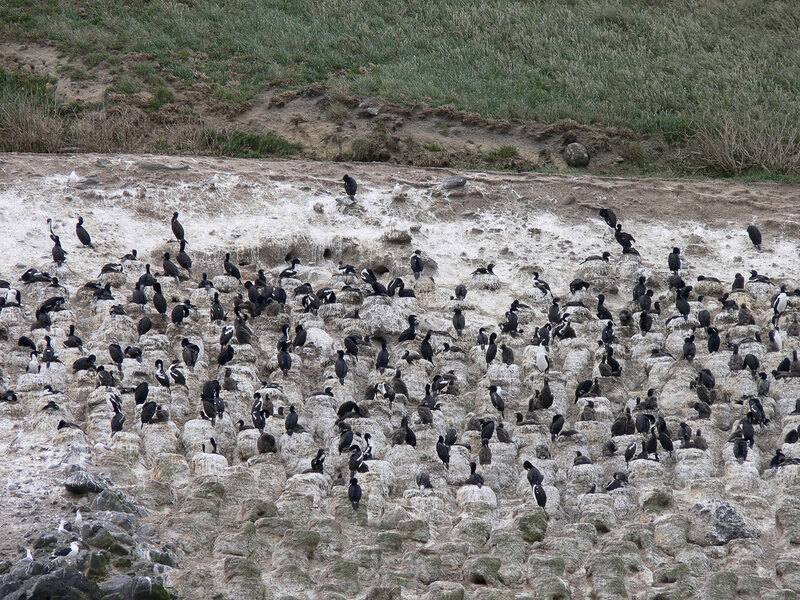 Colony of breeding shags, including spotted shag and others. 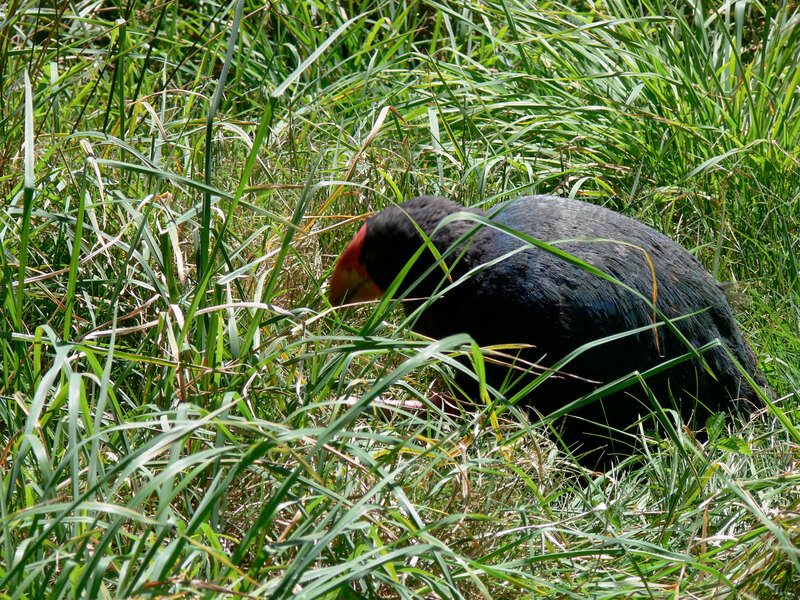 This entry was written by whyevolutionistrue and posted on November 15, 2018 at 8:15 am and filed under birds, mammals, photography, wildlife and nature videos. Bookmark the permalink. Follow any comments here with the RSS feed for this post. Both comments and trackbacks are currently closed. At 10K feet in Colorado, we had hummers which stayed until there were hard freezes for several nights (into the 20’s, IIRC), then they’d all leave within a few days of each other. Apparently they lower their body temperature on cold nights. 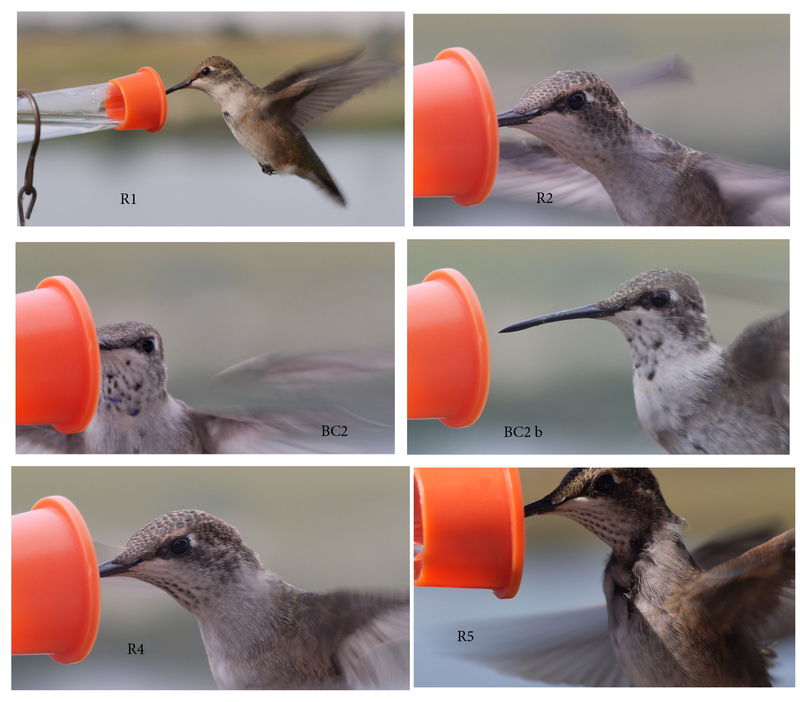 One year there were literally dozens of hummers trying to get at three feeders, and a single rufous was keeping them all away. Hummingbirds use a daily hibernation called torpor to survive cold nights. It’s New Zealand, right? 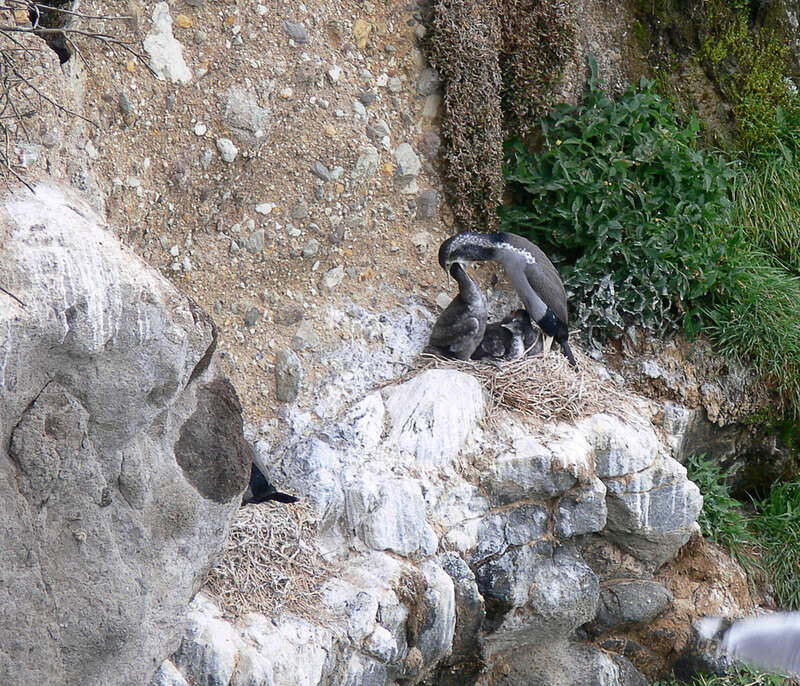 There just HAS to be a joke in there somewhere regarding “breeding Shags”. There’s always the one we North Islanders use about the South Island: where men are Men and sheep are nervous. Funnily enough, I’ve never heard one about breeding Shags. But in NZ if there’s a dirty joke to be made about something, you can bet it’s been made to the general hilarity of all.